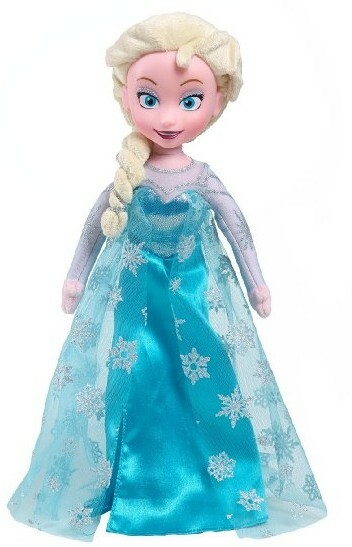 The Disney Frozen Elsa Plush is on sale for $5 at Walmart.com right now. That's 75% off the list price of $19.99! See all posted toy deals!